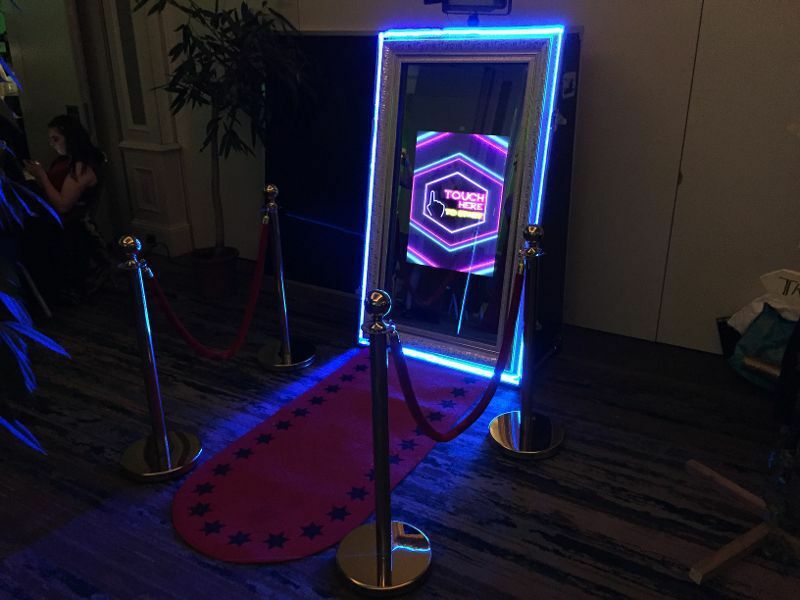 Selfie Magic is a new Dublin based Magic Mirror Hire company. We do everything from weddings to corporate events. Clients get unlimited prints & a digital copy of all pictures taken on the night. We also provide props to suit the occasion.